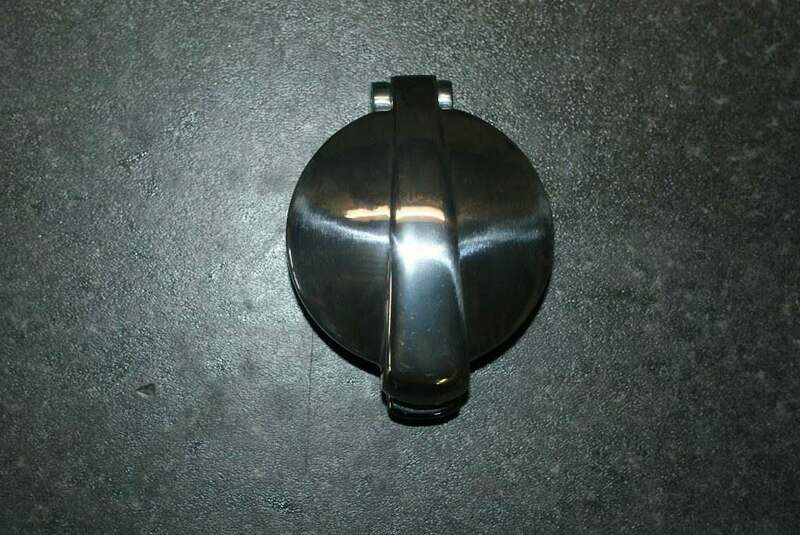 2 inch Monza Style Fuel Filler cap. Made from beautifully polished cast aluminium and features a snap action release. This cap has a built in breather hole. Suitable to screw or glue onto cap ring. 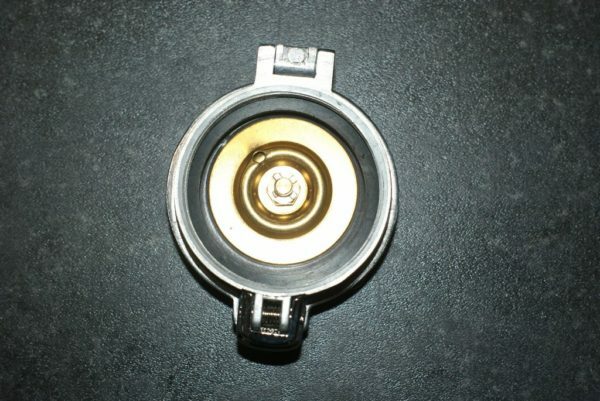 Cap Ring available separately, click here for details. Also available with 2 1/2 inch diameter - please ask for more details or click here. Price includes UK Shipping - international shipping available, please contact us at tabfueltanks@yahoo.co.uk for further details. We are delighted to ship internationally. Please contact us at tabfueltanks@yahoo.co.uk for a quotation. UK VAT is payable if we supply to a UK customer or a customer located within the EC (European Community). If we supply a customer outside the EC, for example, USA, Canada, Australia, New Zealand, Norway, Switzerland, you do not have to pay the UK VAT but you are responsible for any payments due to your own Customs and Excise authorities. Special rules also apply to EC traders who are VAT registered in their own country.